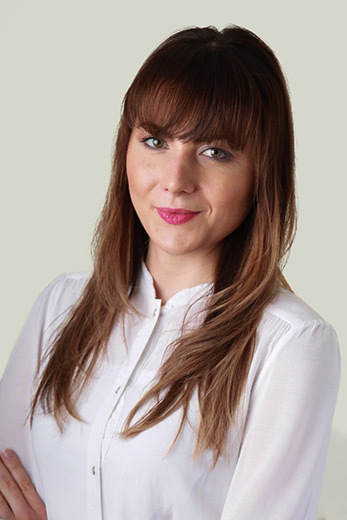 Roxana is a qualified dental nurse with over 4 years of dental experience. She has worked in both NHS as well as private settings gaining broad range of experience in areas such as general dentistry, cosmetic dentistry, orthodontics as well as endodontics. Roxana enjoys interacting with patients providing a patient centred professional service. In her spare time she enjoys baking, reading and travelling.